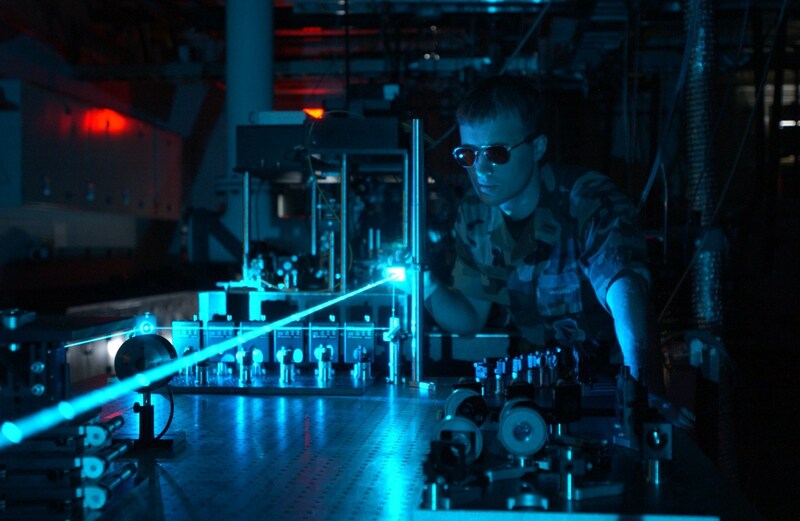 Quantum Tunnel Podcast – What makes laser light so special? You can download and listen to this episode here. 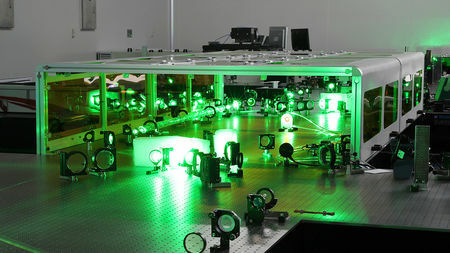 What makes laser light so special? When we look at a… Read more Quantum Tunnel Podcast – What makes laser light so special?